Scott Lyons is a playwright, actor and founder of Stay Up Late Collective. 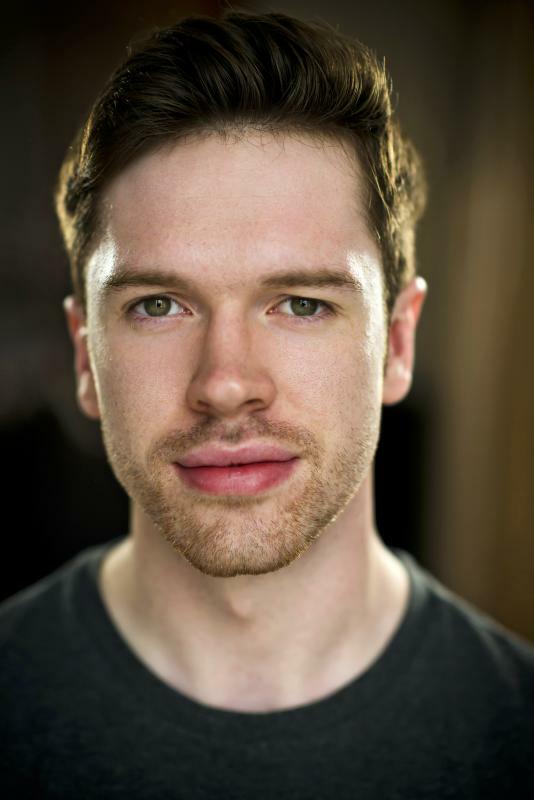 Recently graduated from East 15 Acting School in London, Scott has been awarded UK Equity Student Member of the Year 2016 and the Tyrone Guthrie Residency Award. His debut play as a writer/performer, Yokes Night, received a Special Commendation from NSDF in both writing and acting. The play garnered critical acclaim in Edinburgh and Off-Broadway in New York City. Scott has recently performed at the Project Arts Centre in Dublin, and Finborough Theatre, Soho Theatre, The Bunker, The Pleasance and The Yard Theatre in the UK.